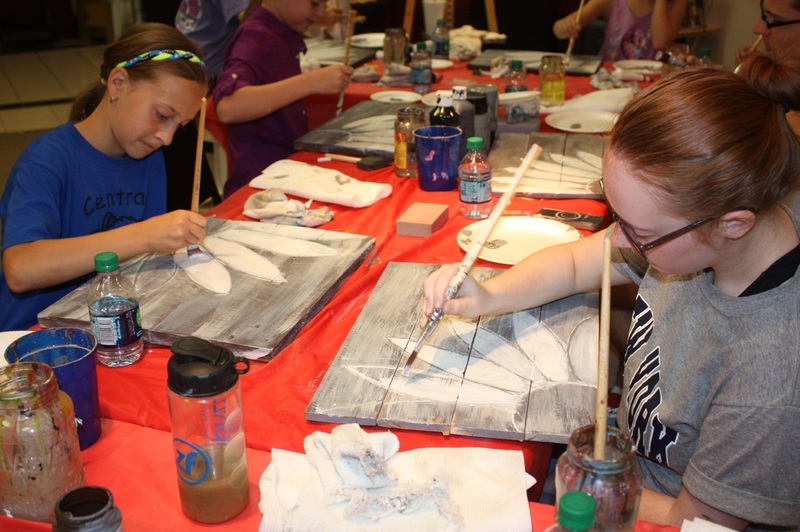 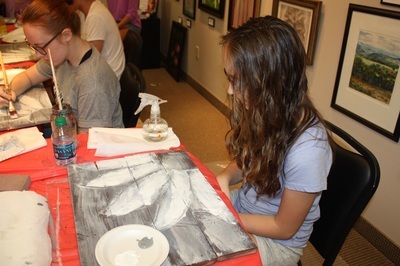 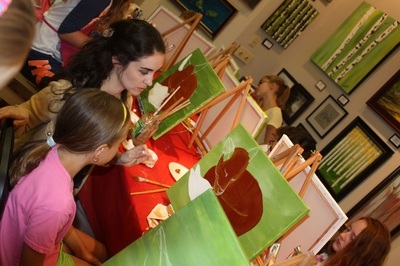 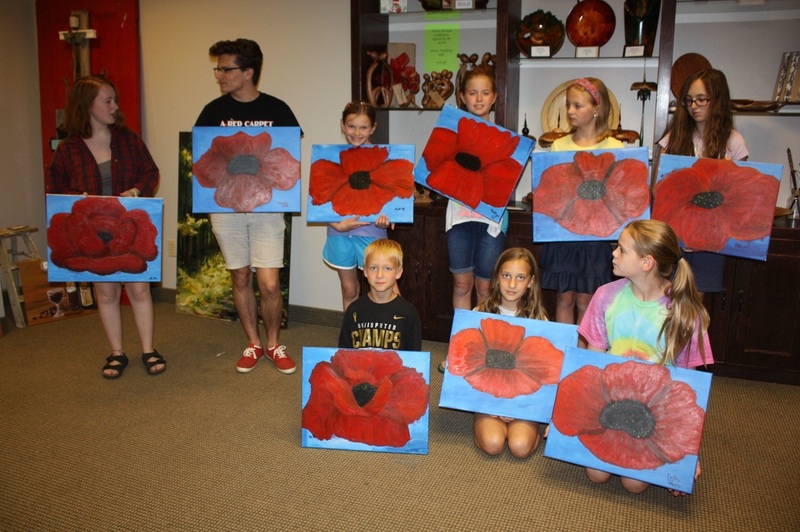 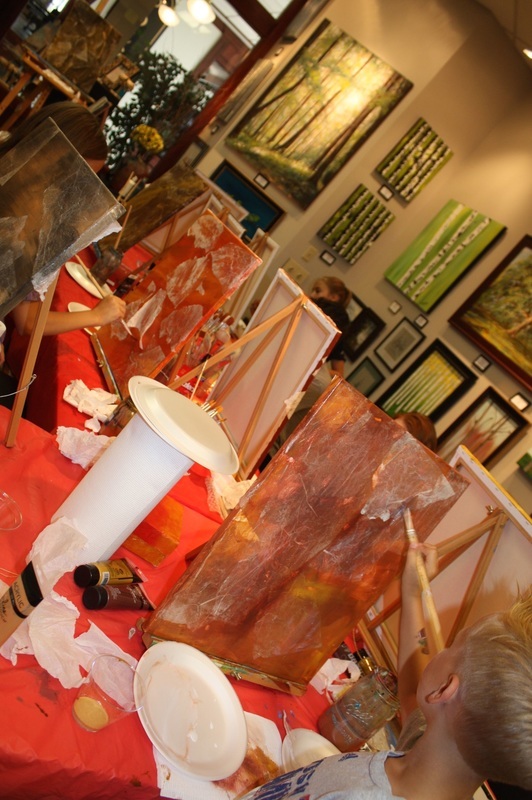 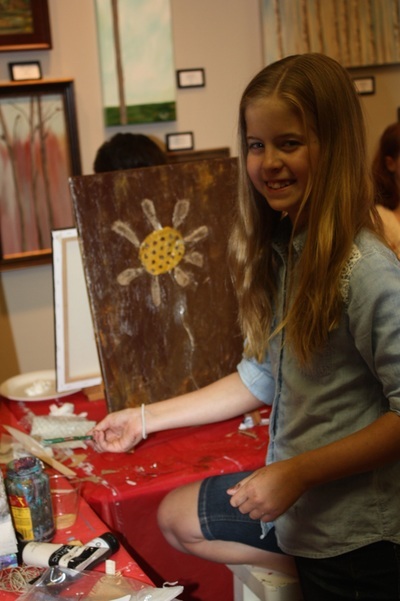 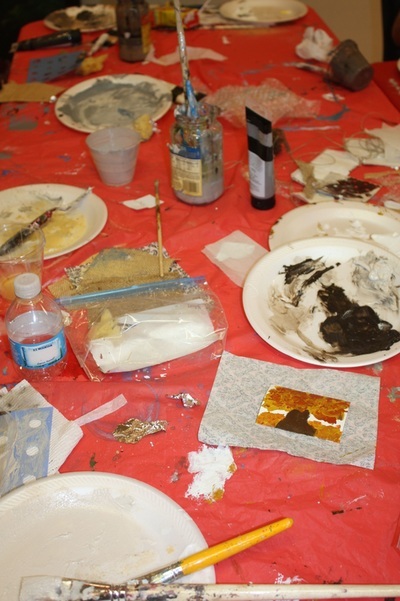 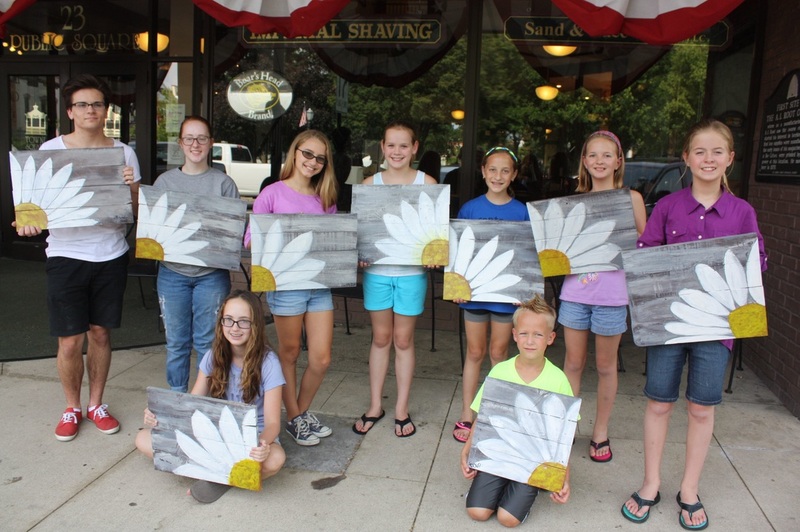 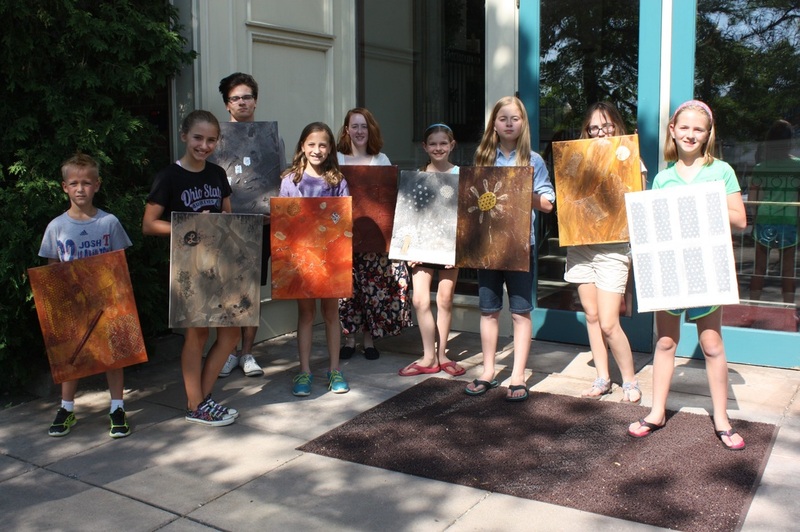 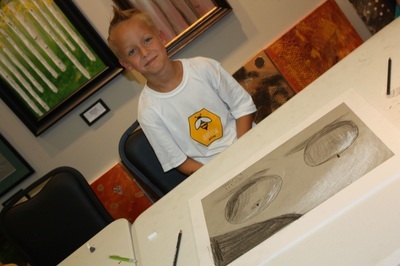 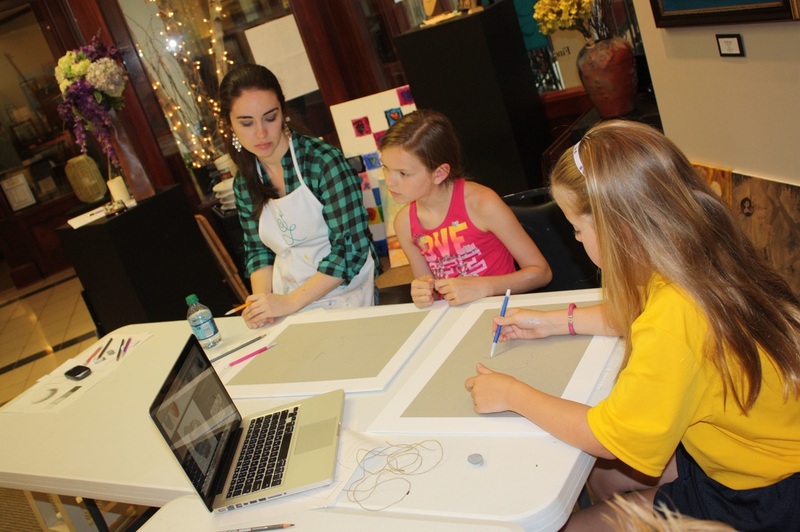 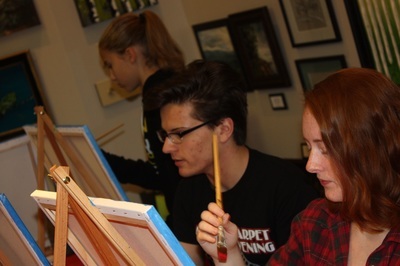 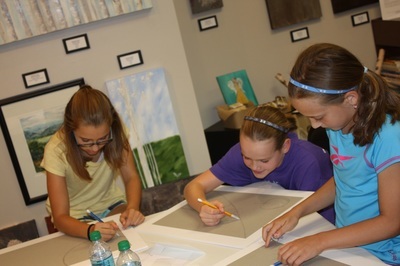 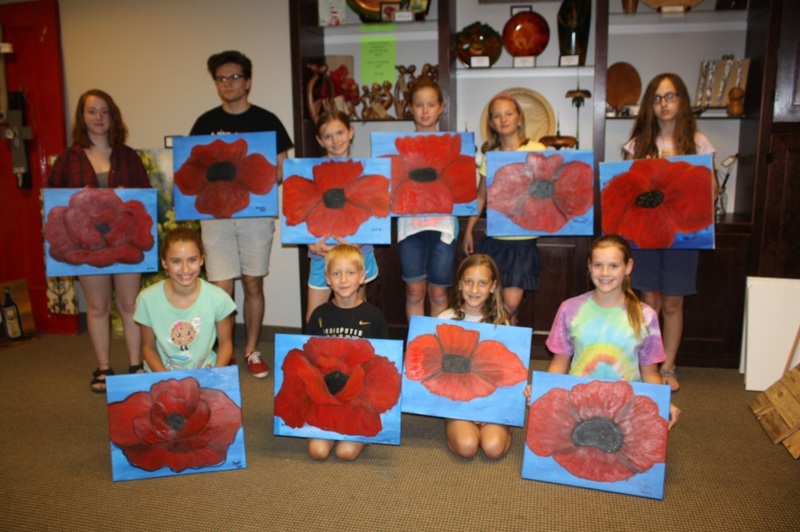 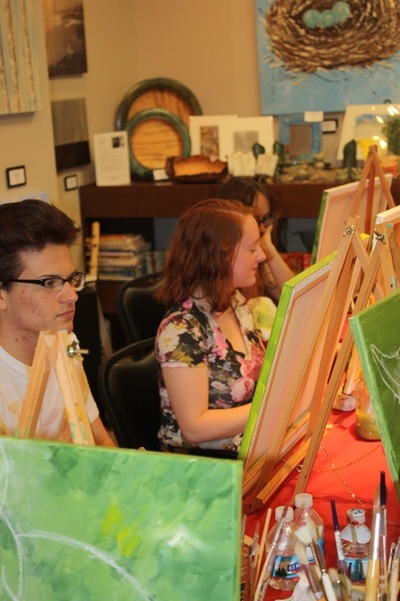 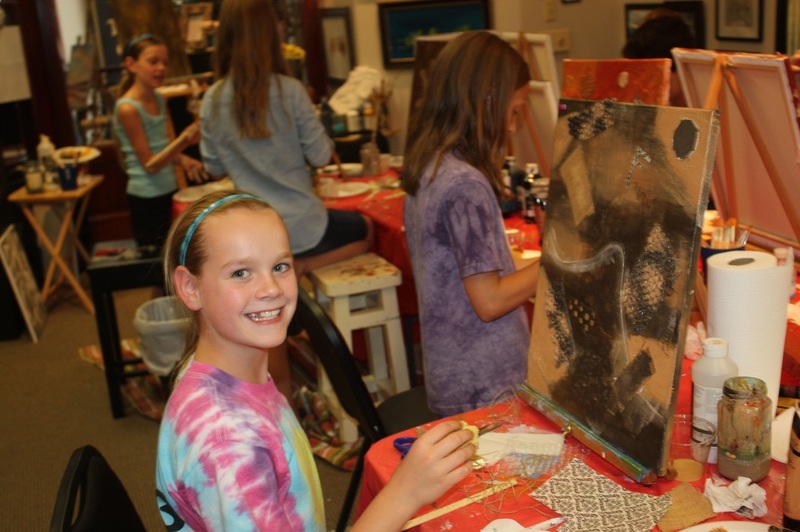 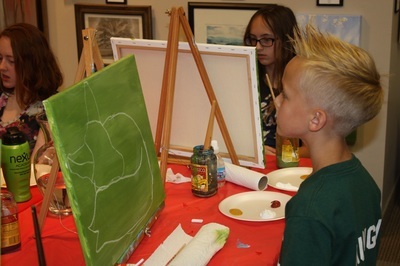 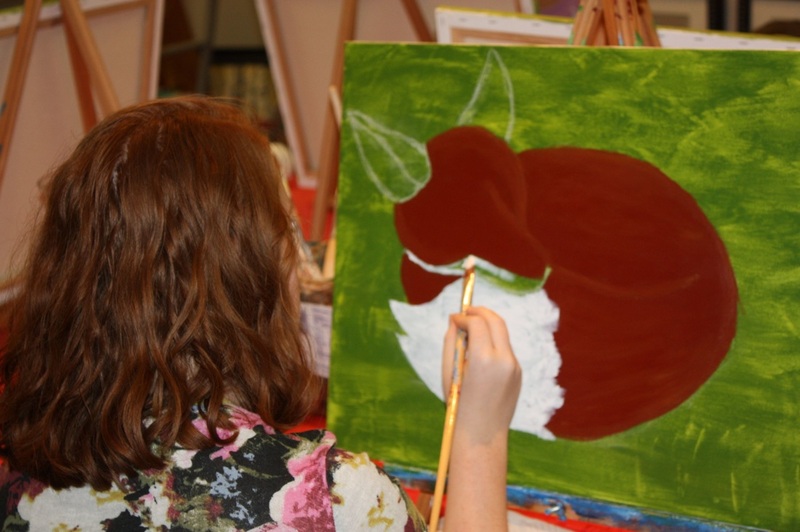 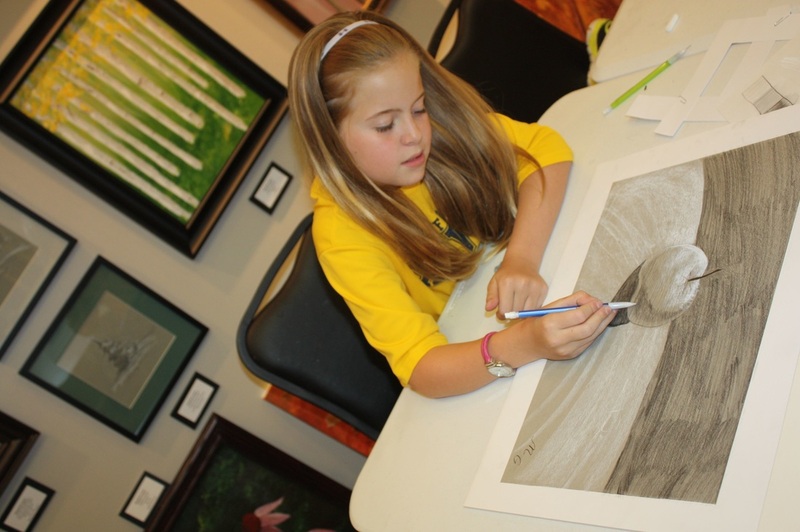 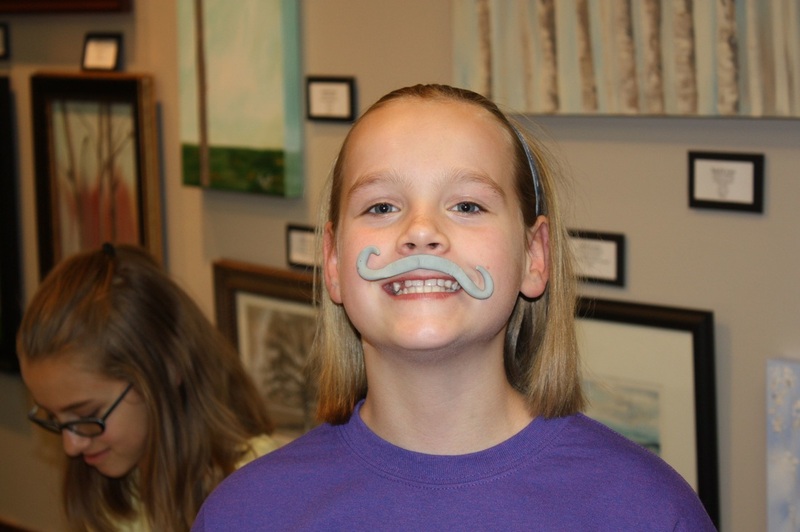 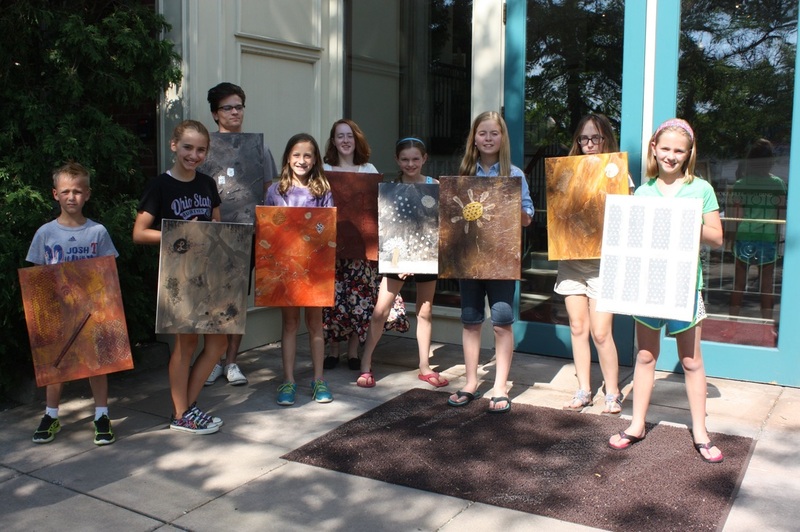 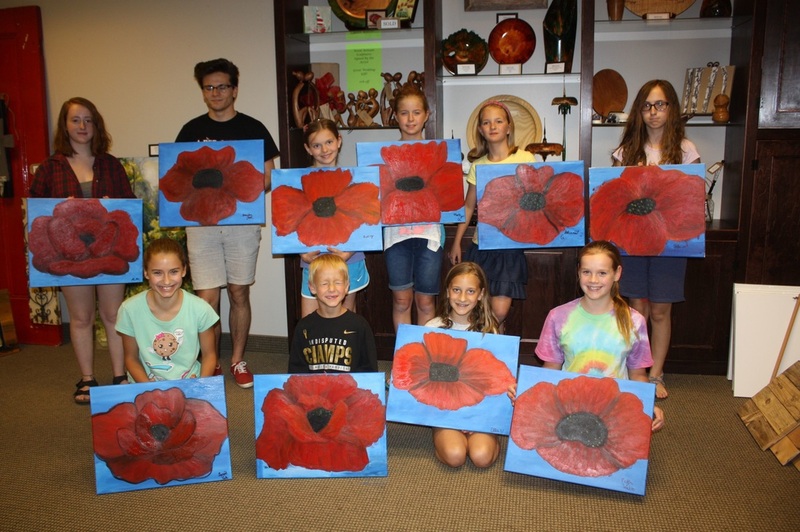 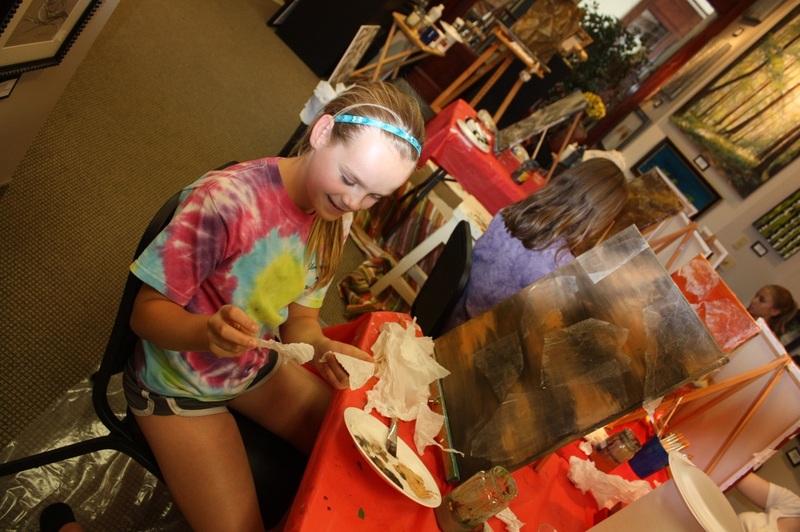 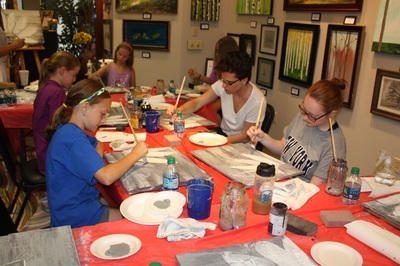 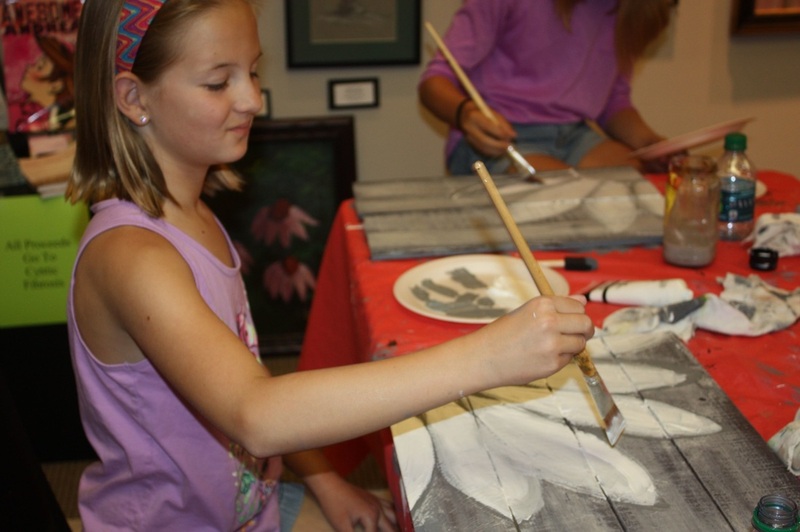 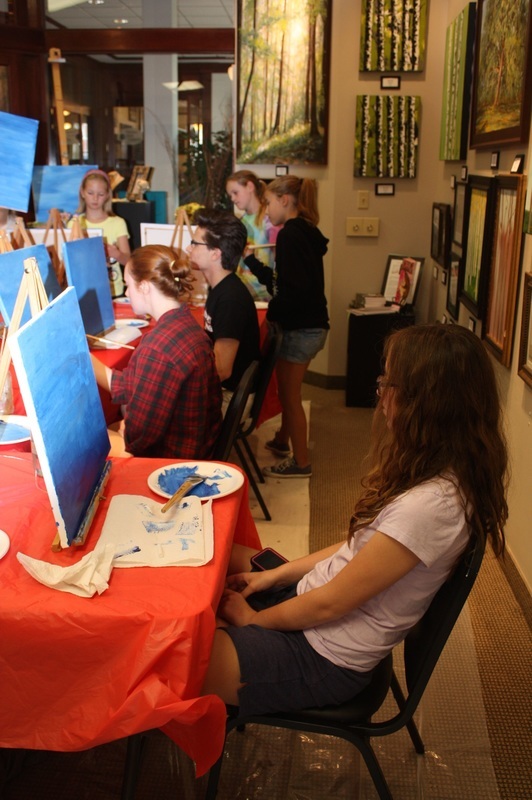 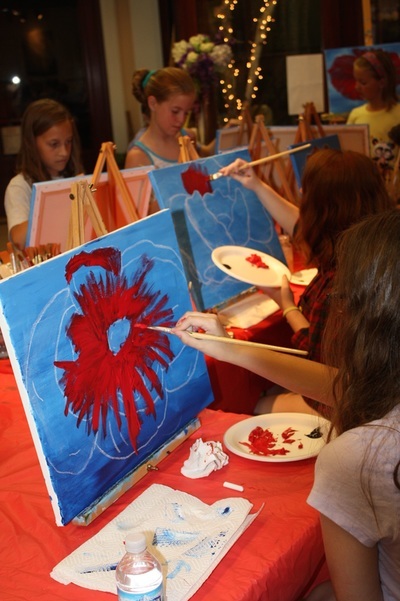 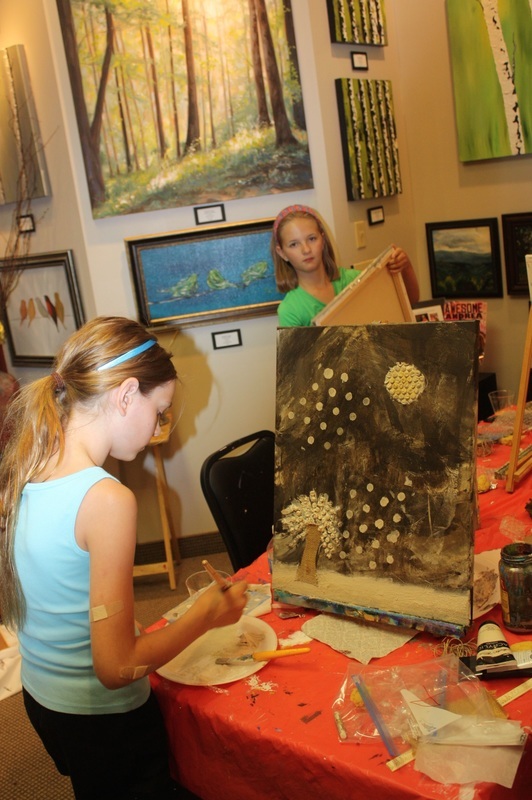 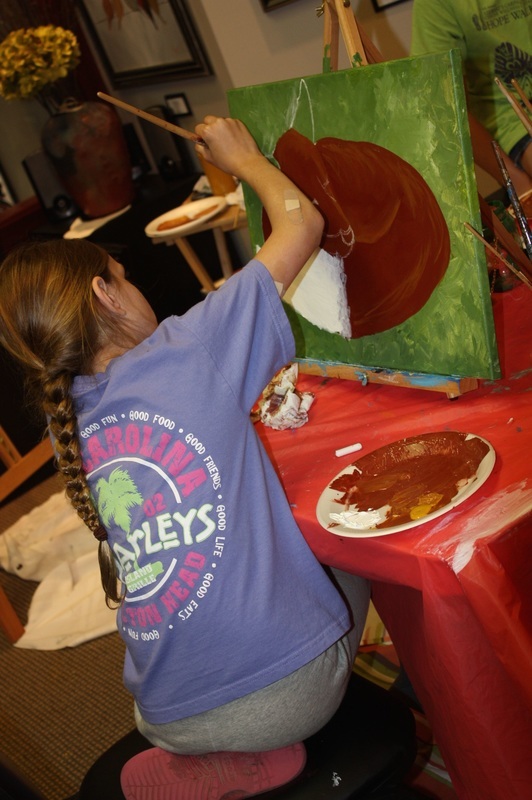 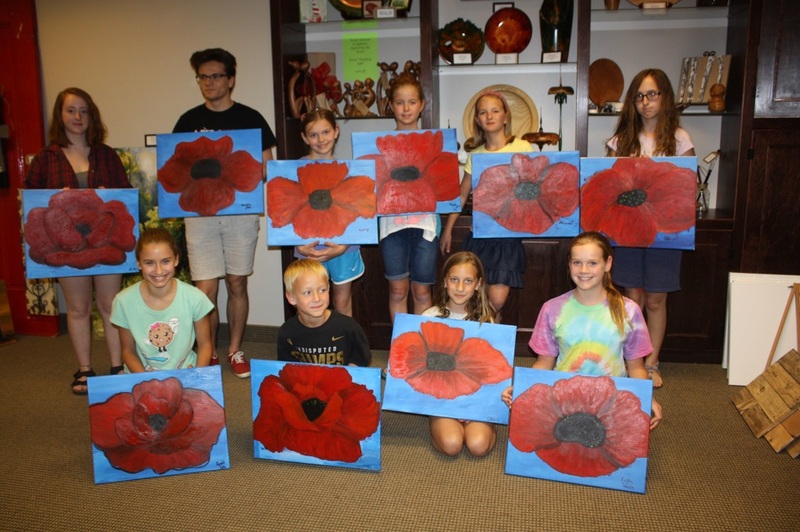 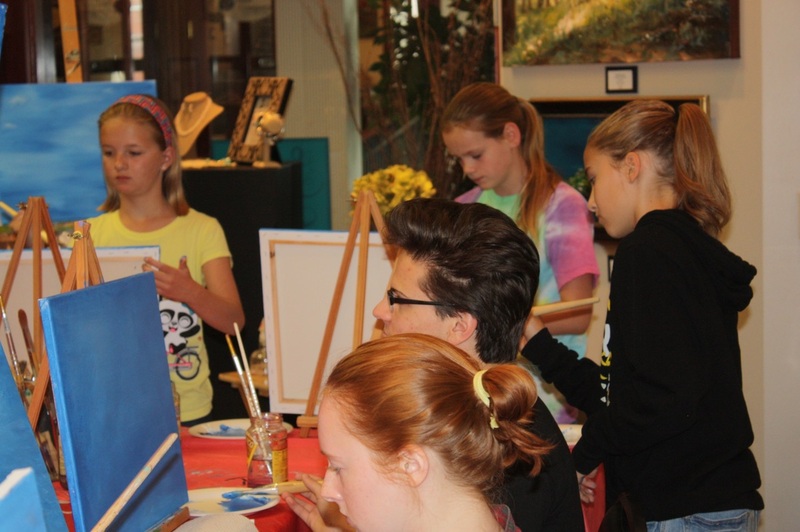 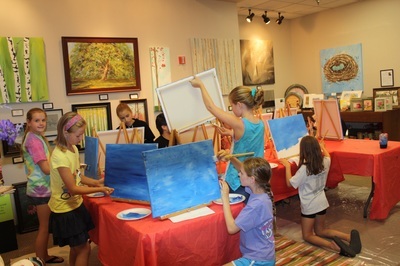 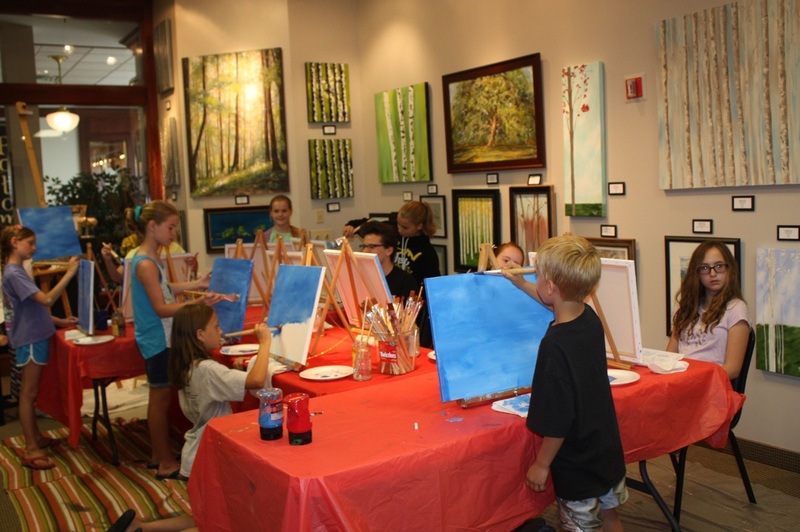 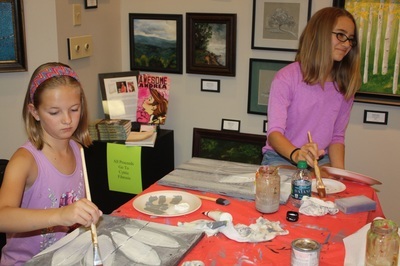 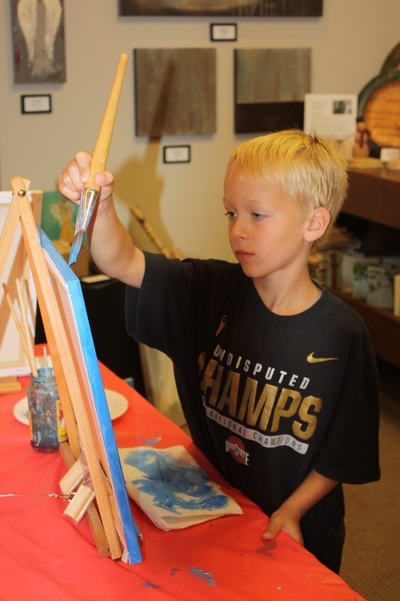 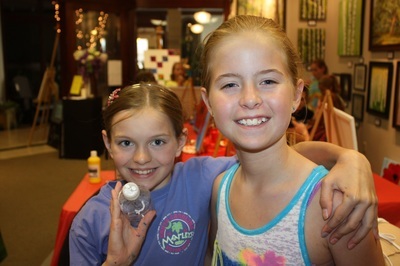 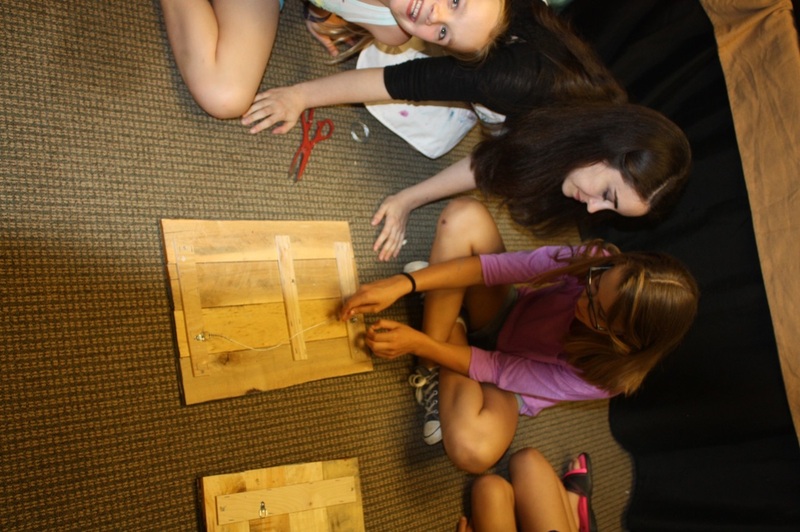 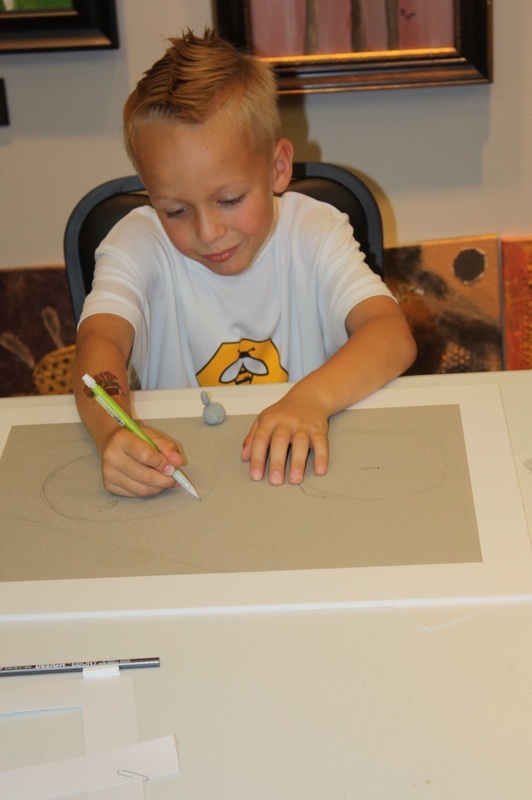 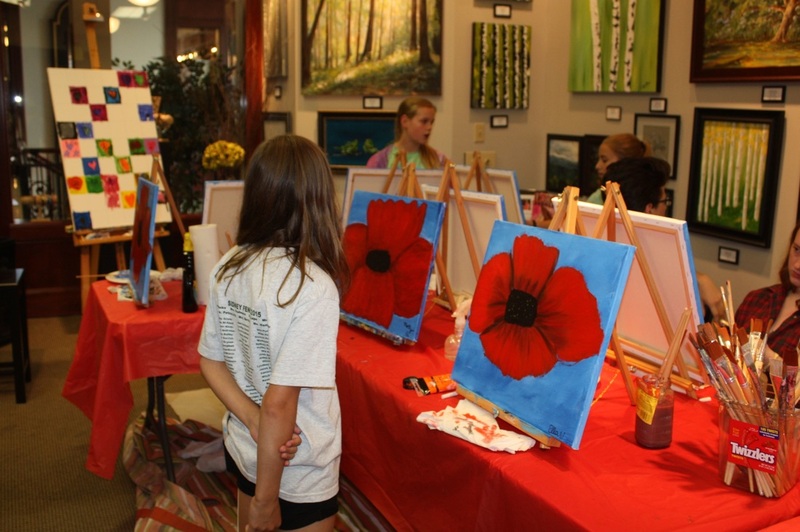 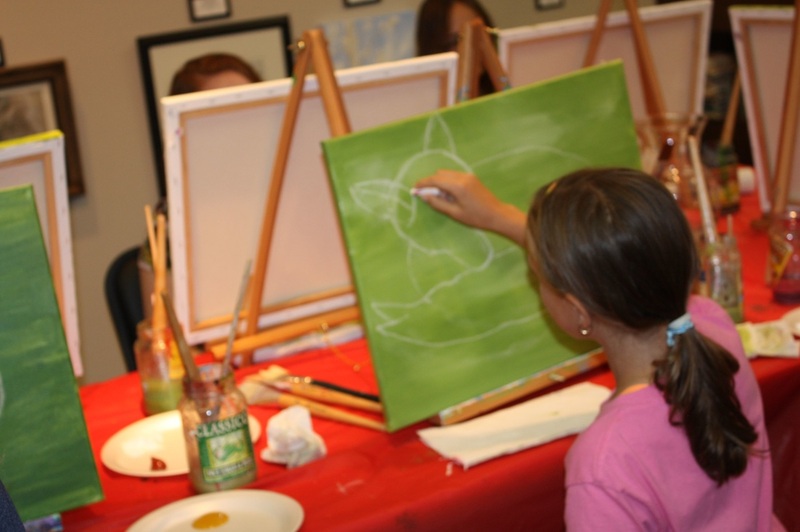 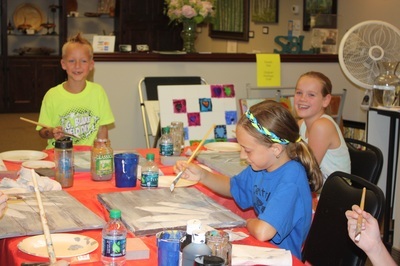 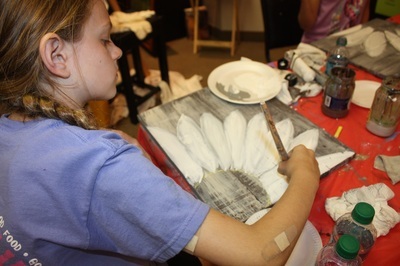 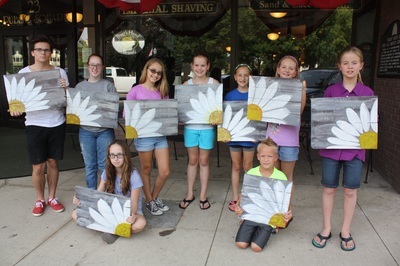 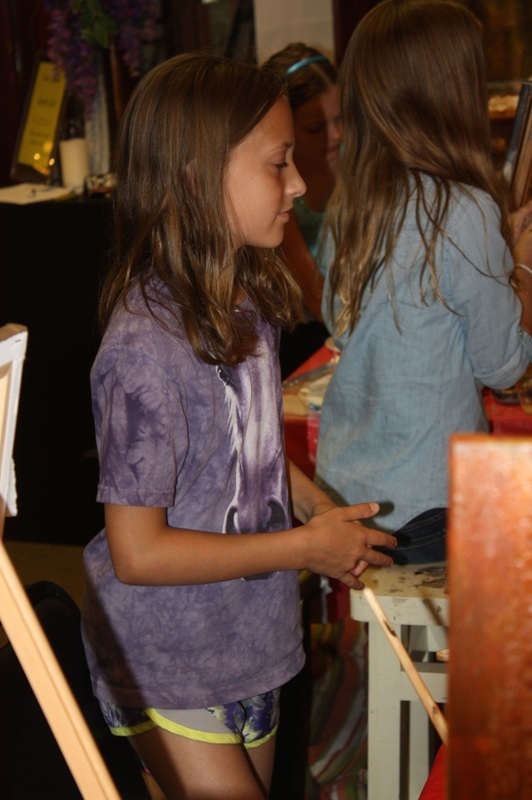 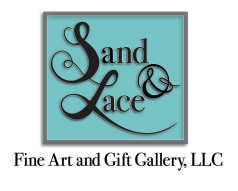 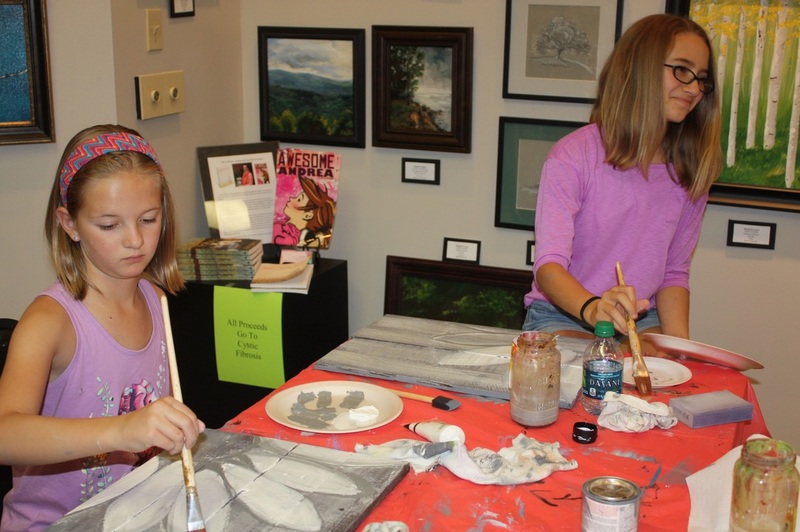 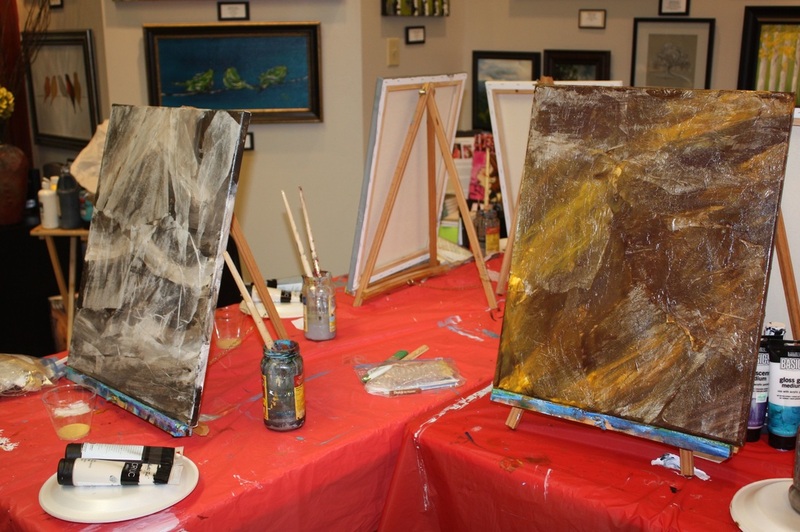 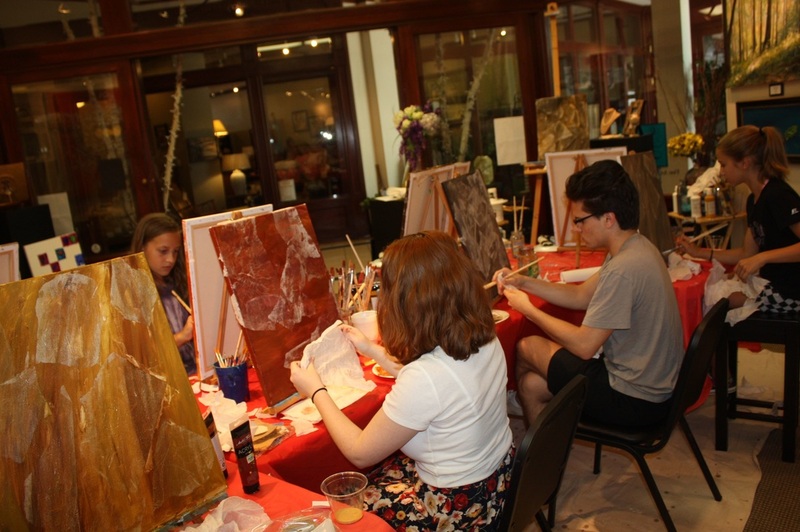 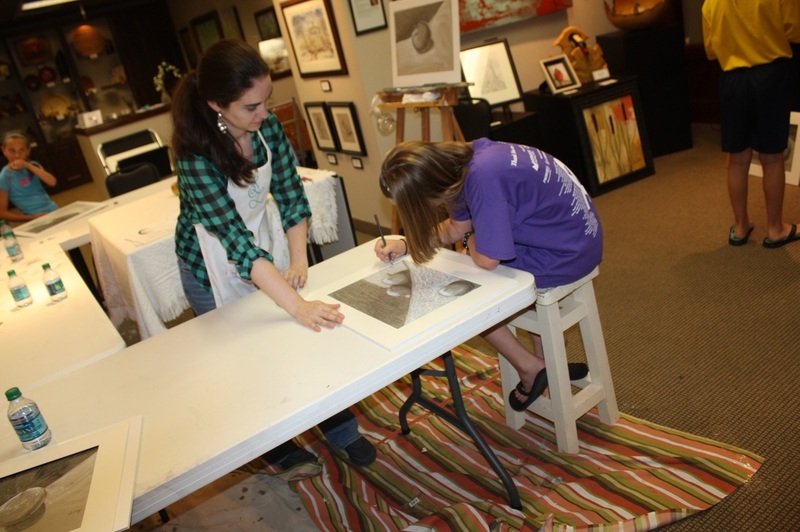 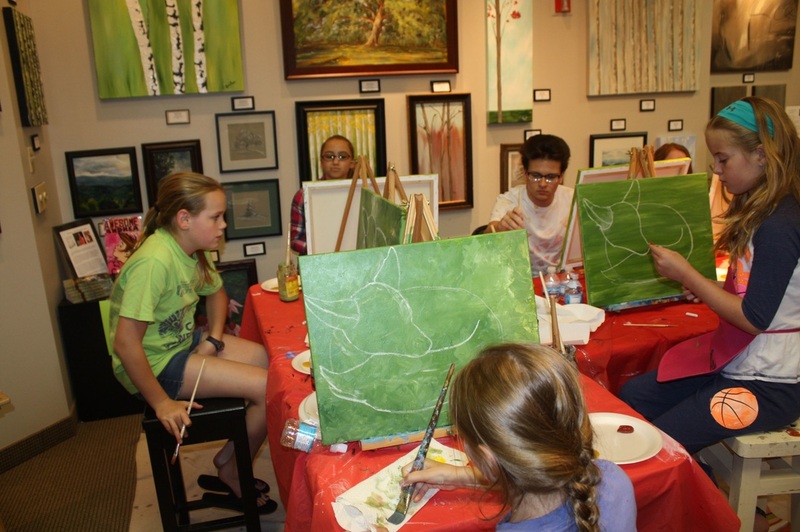 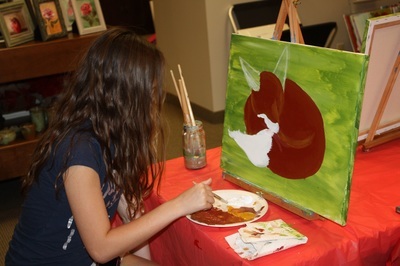 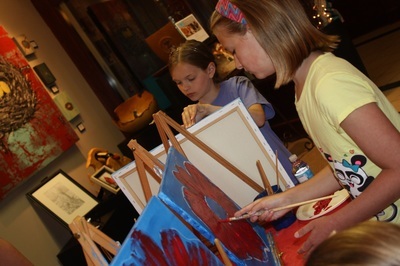 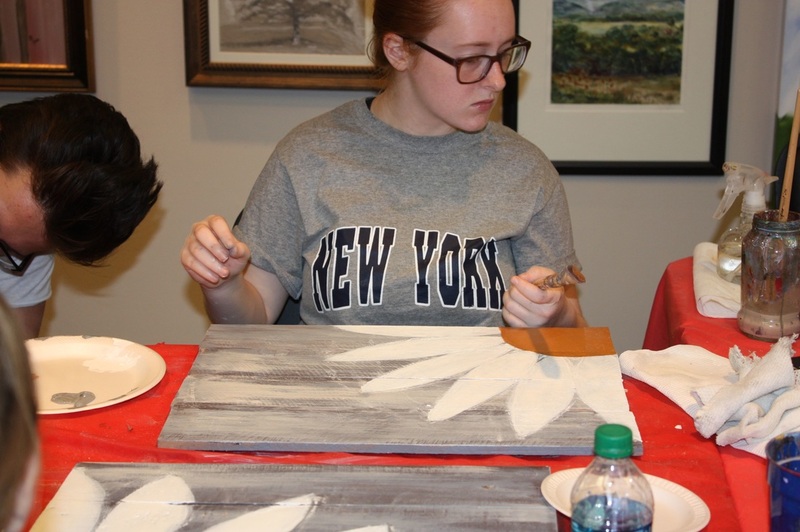 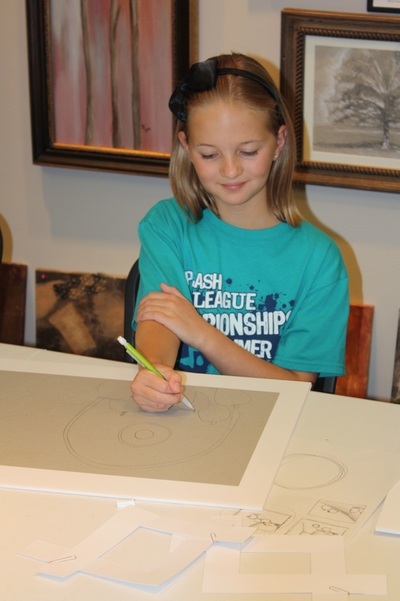 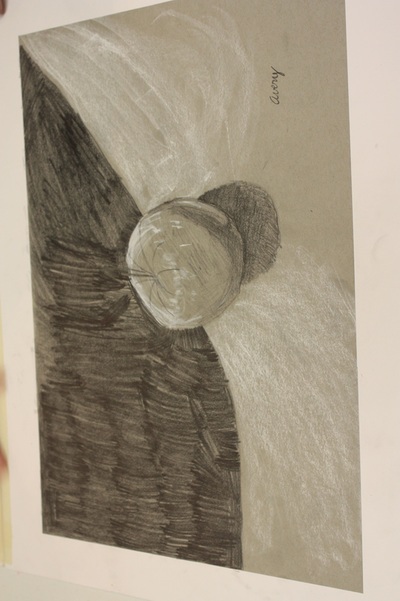 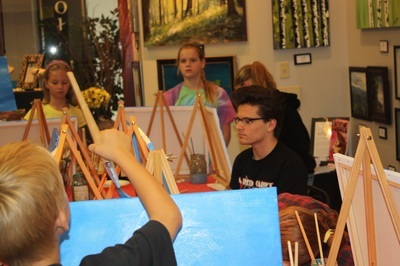 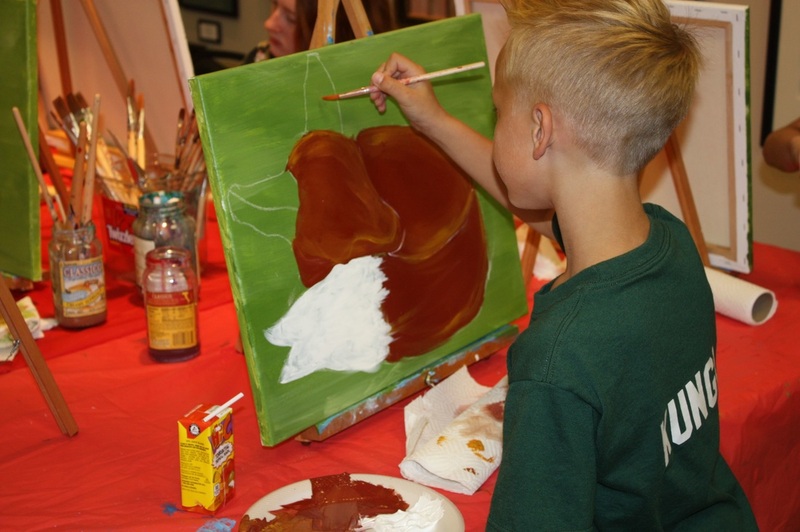 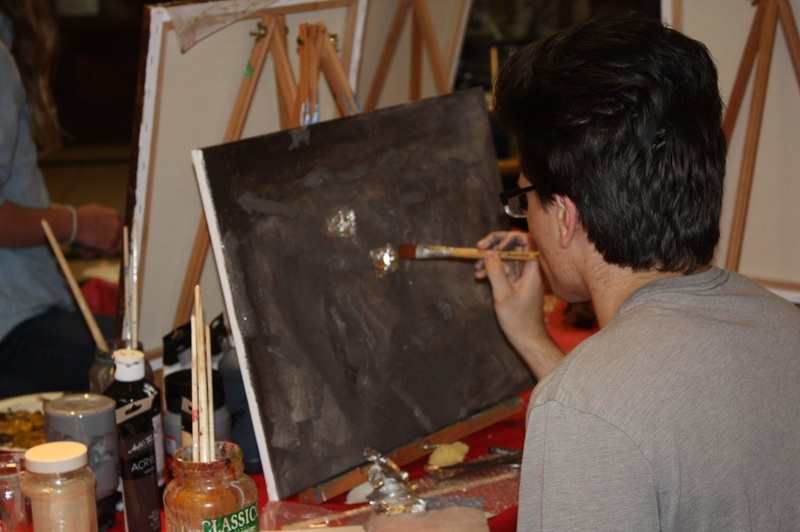 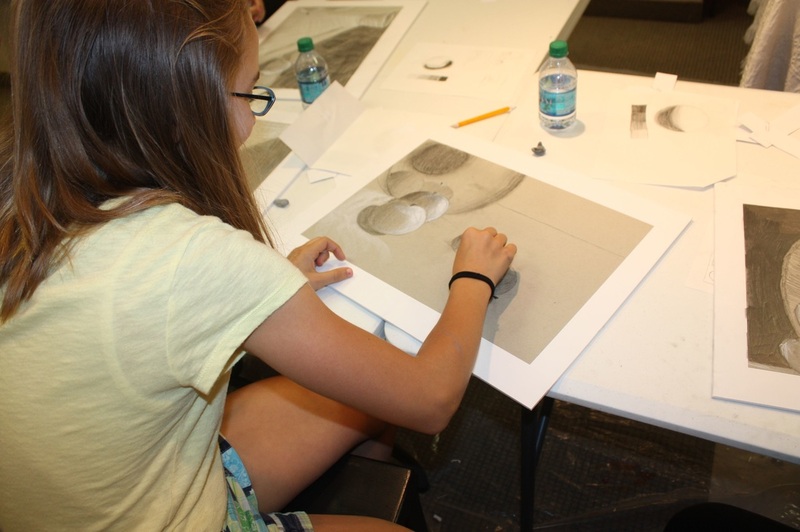 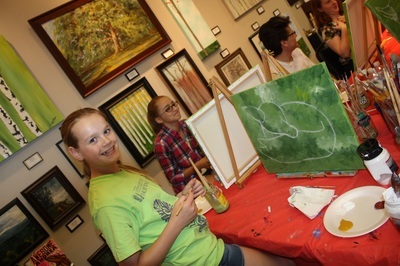 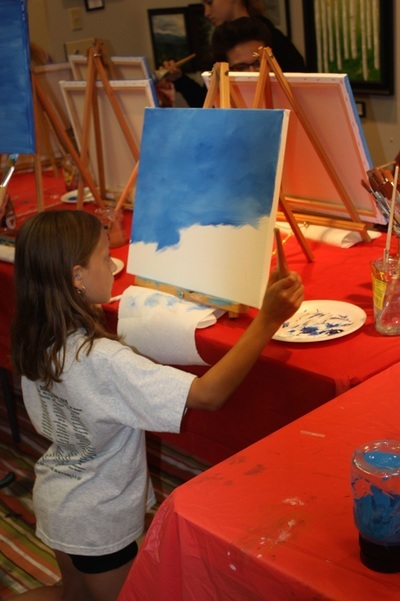 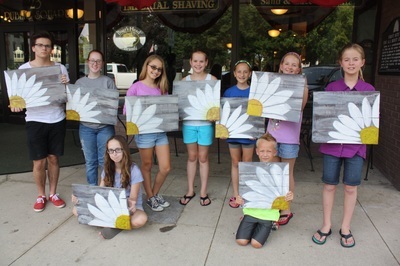 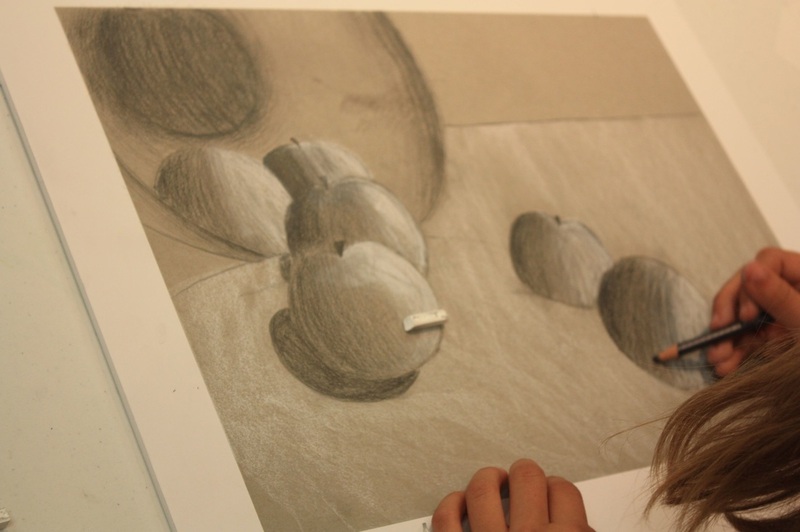 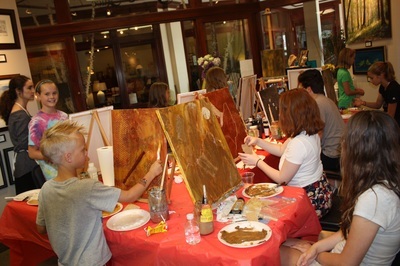 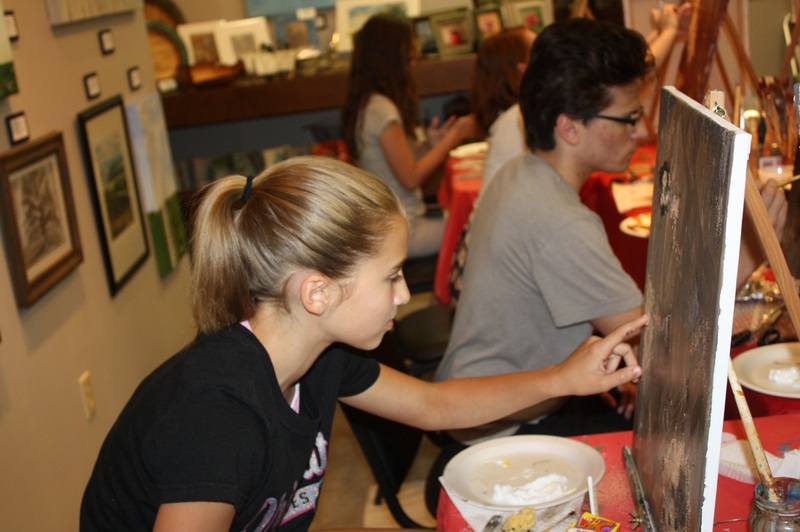 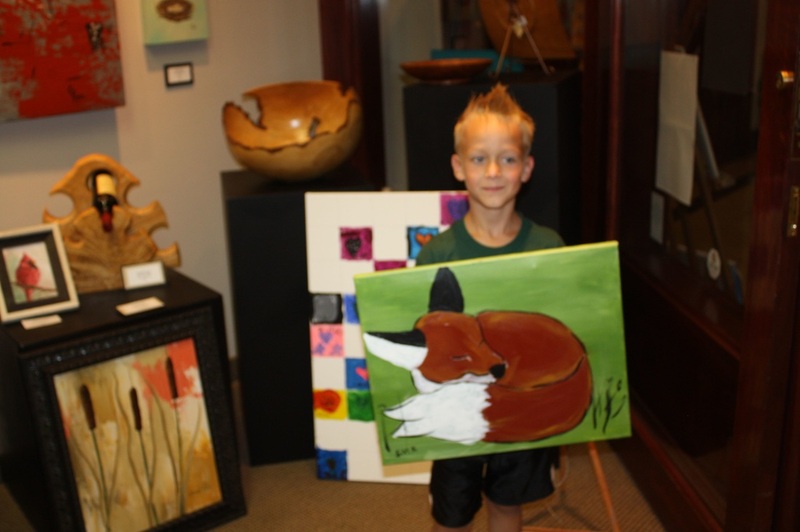 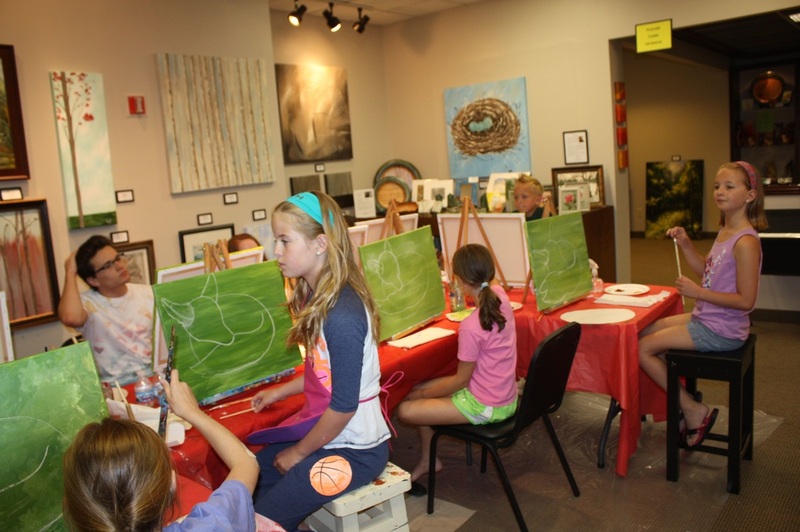 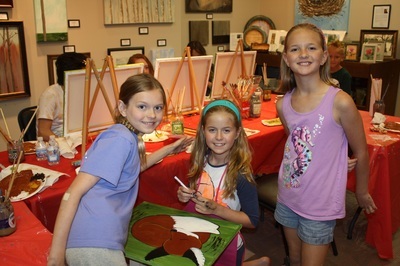 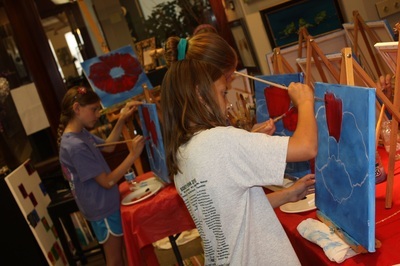 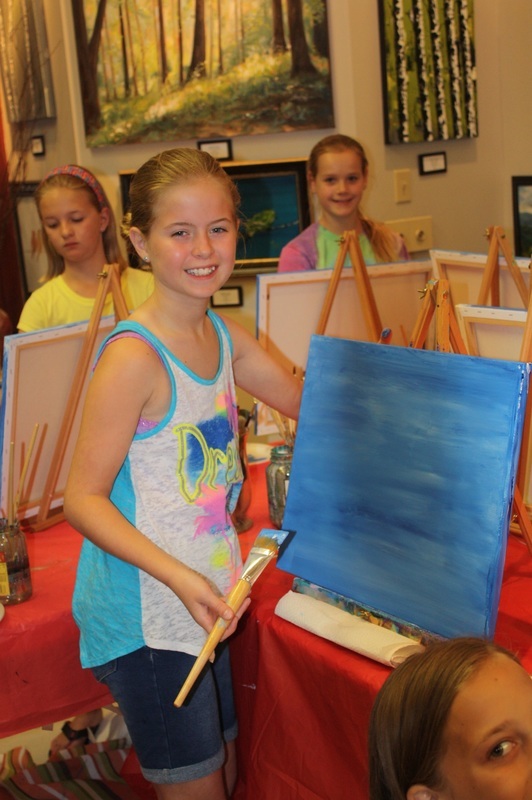 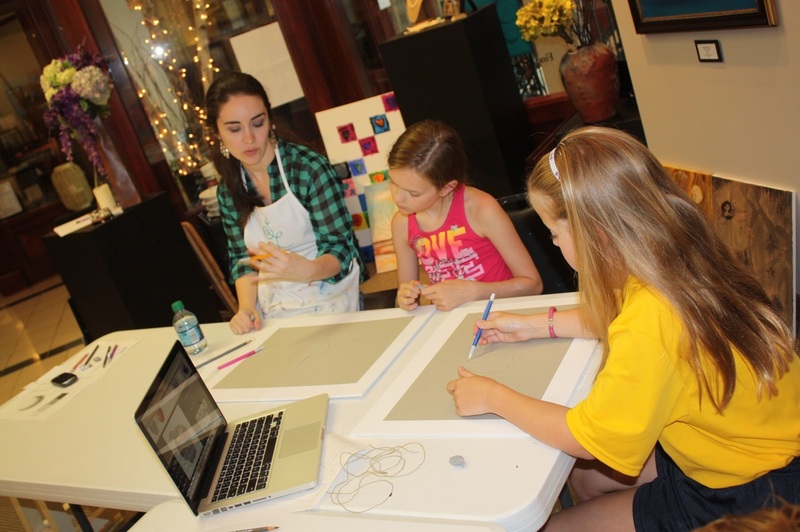 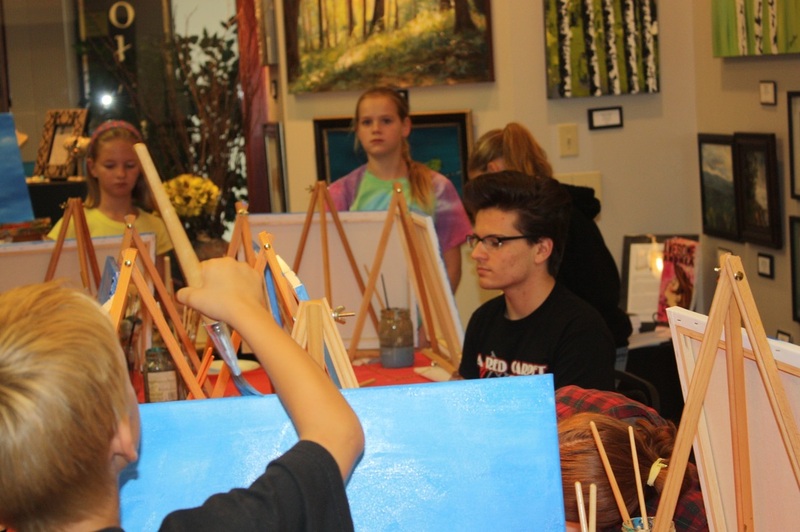 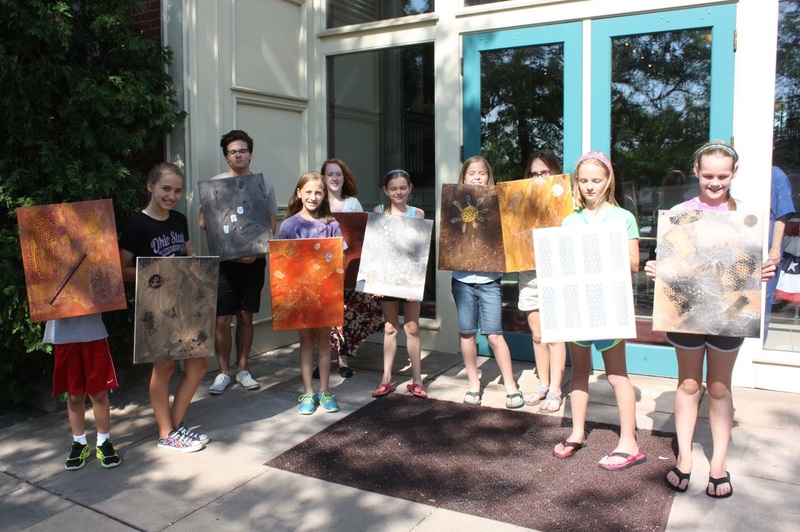 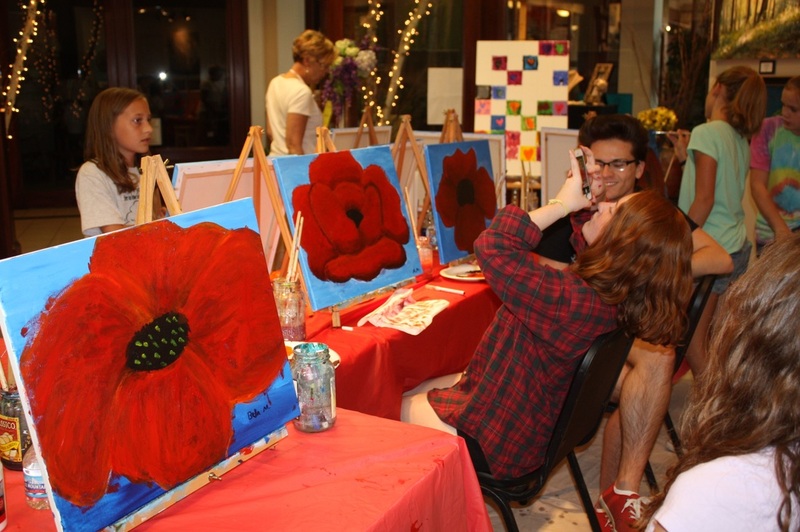 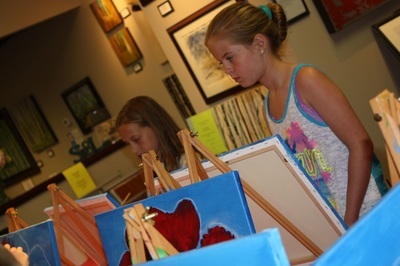 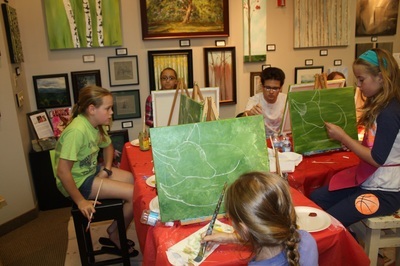 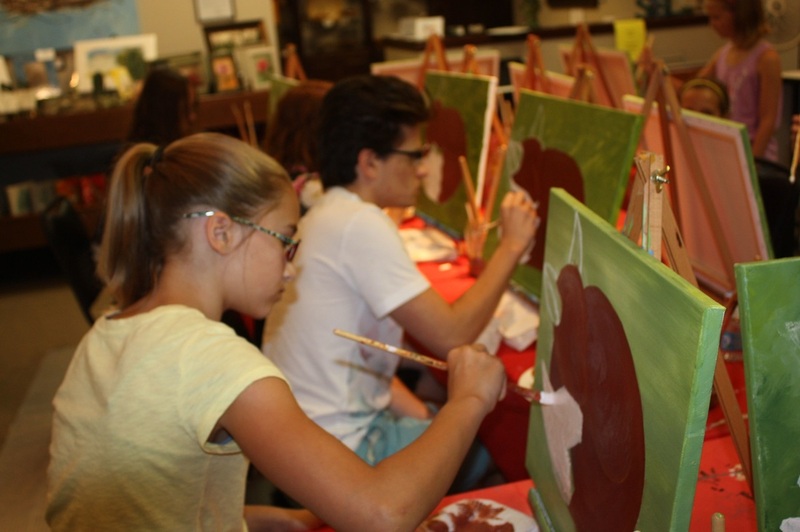 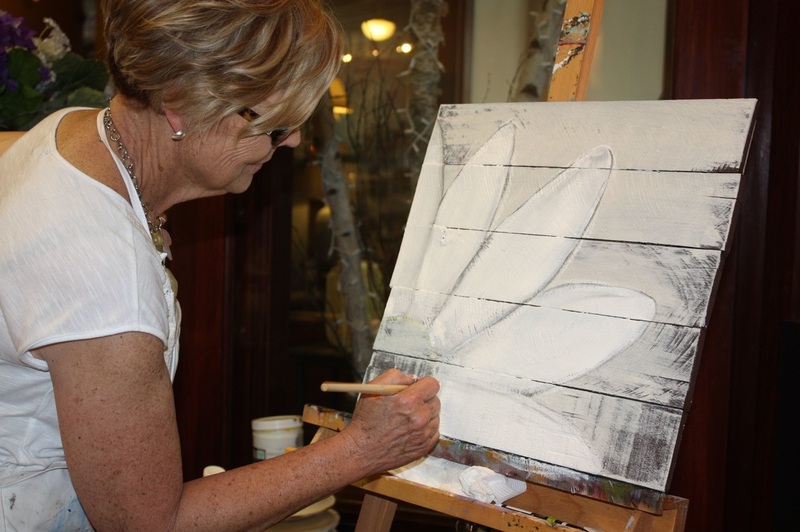 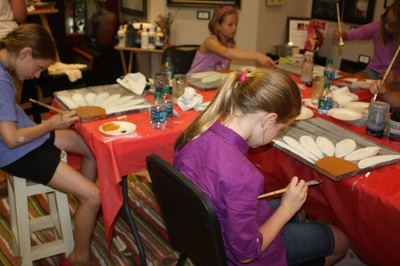 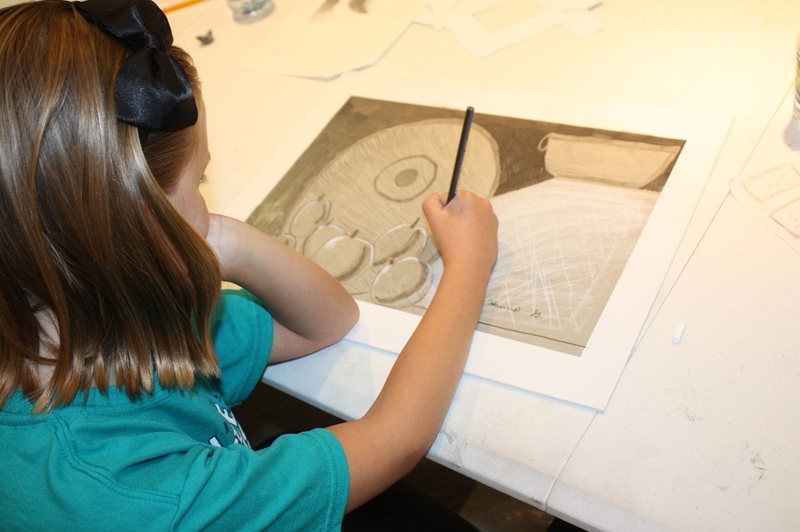 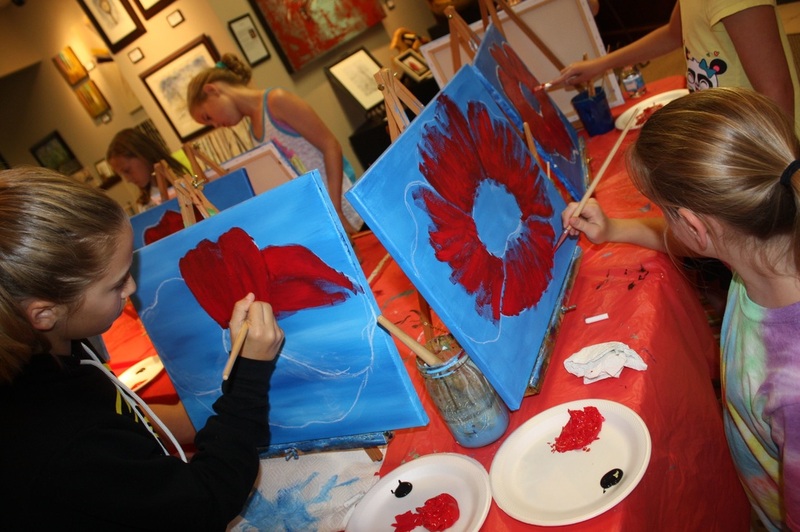 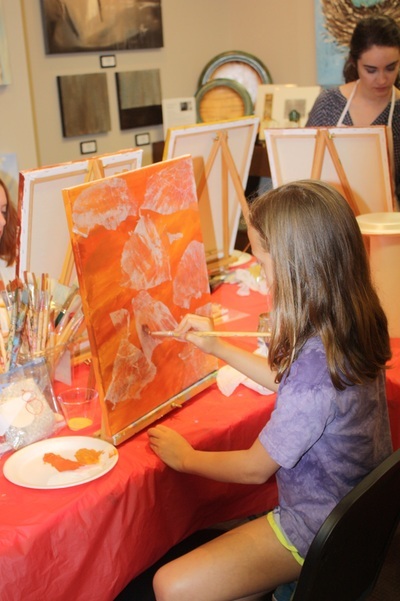 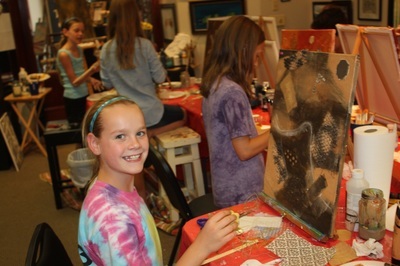 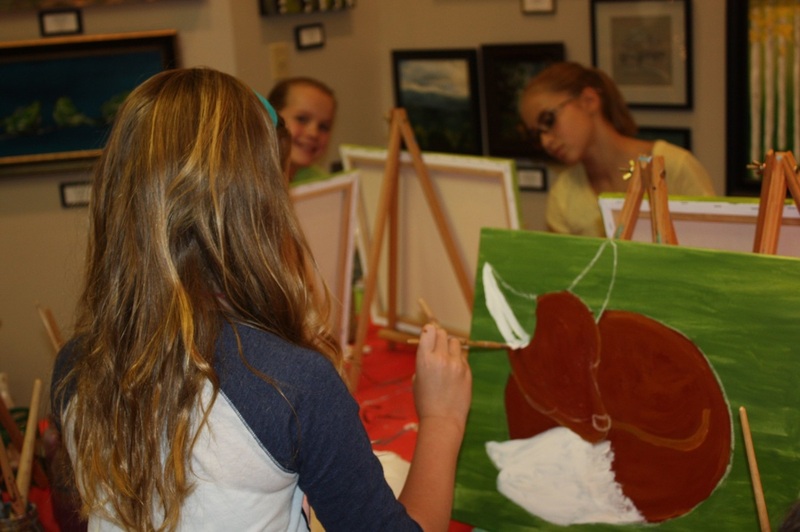 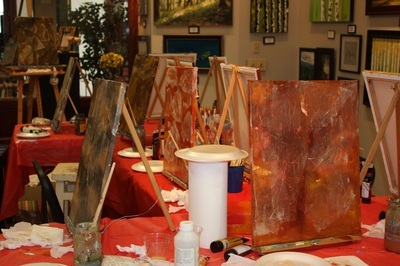 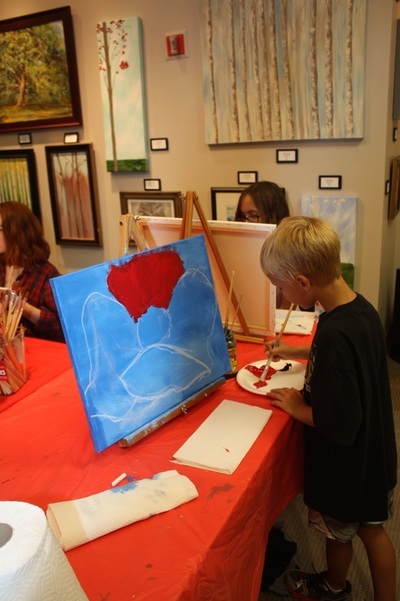 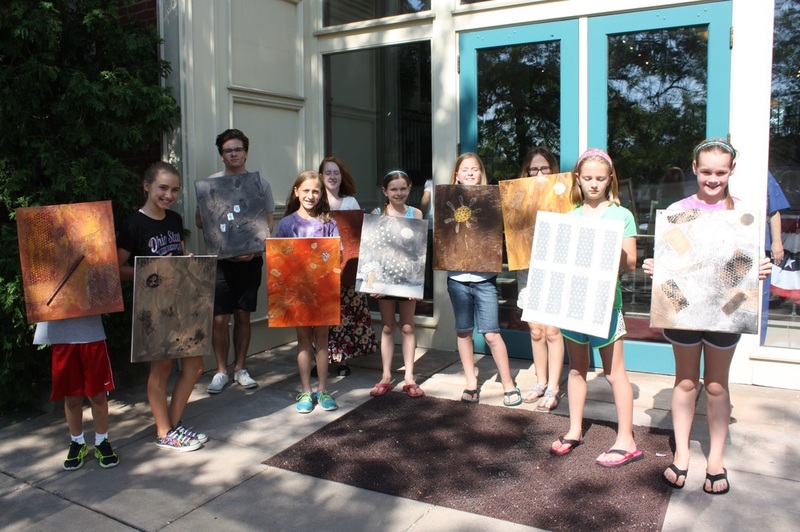 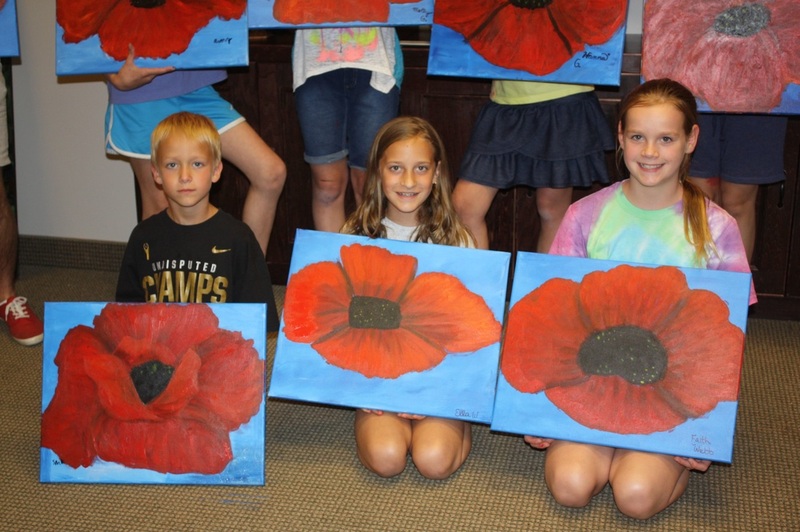 June 2015 Art Camp Photo Gallery! 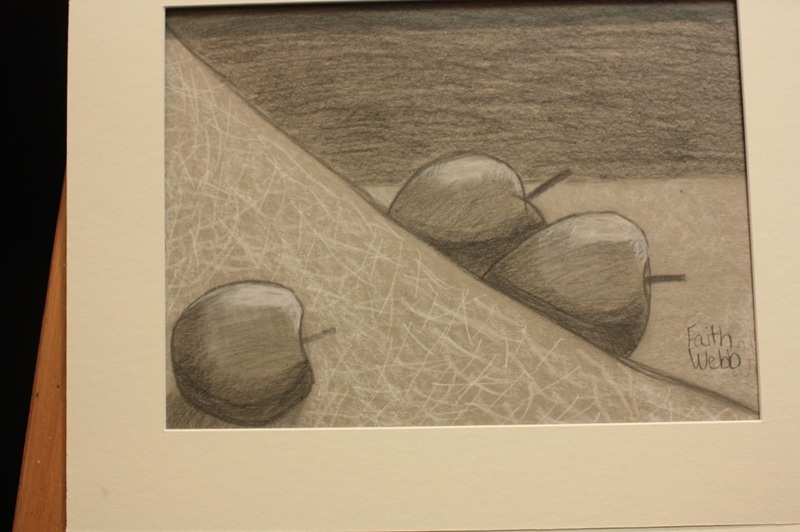 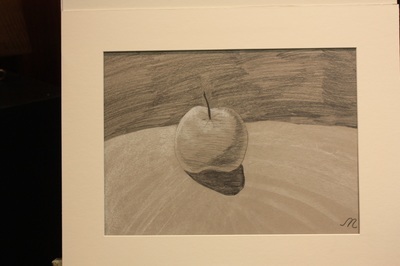 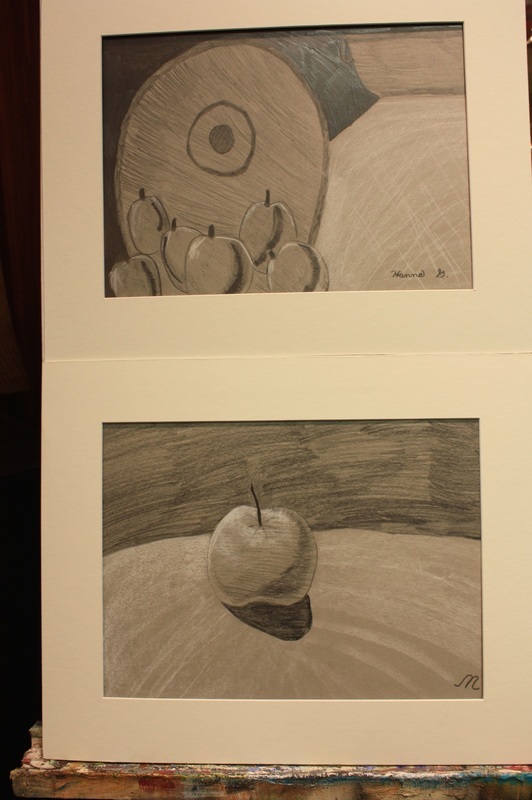 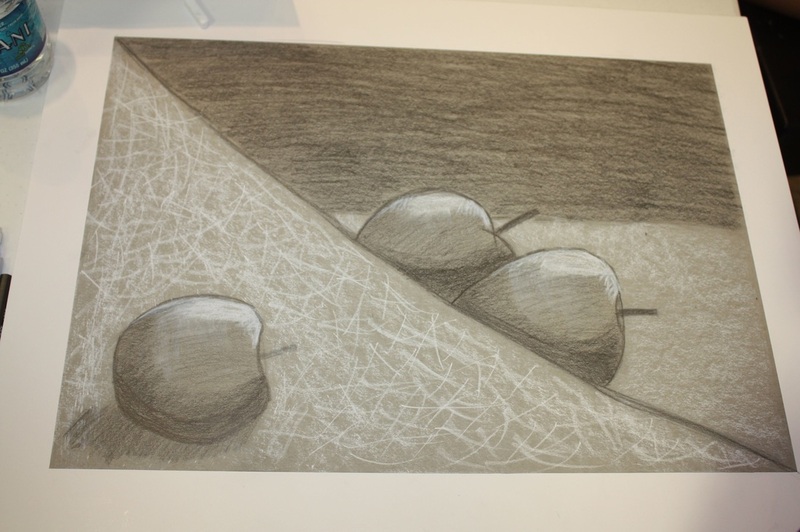 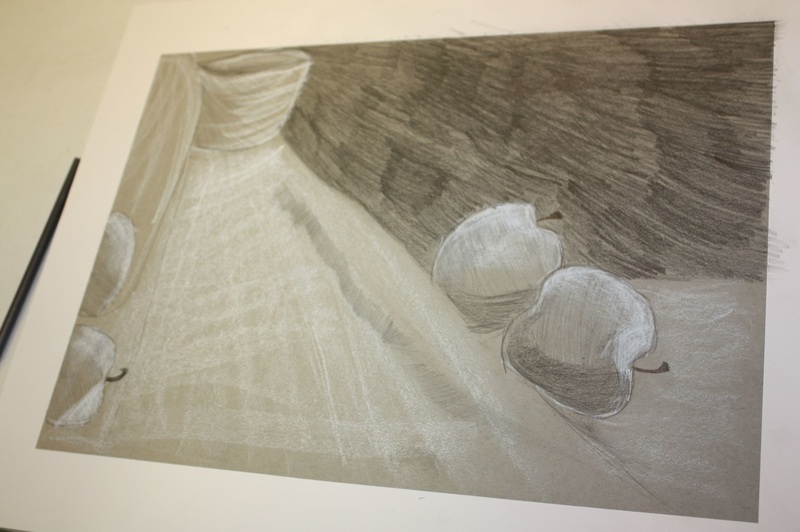 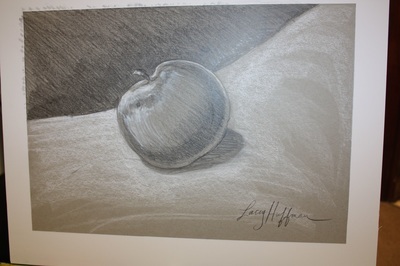 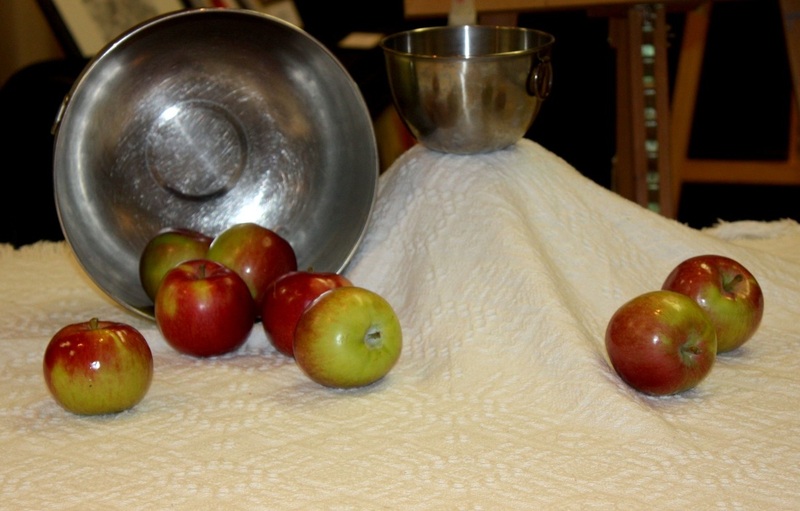 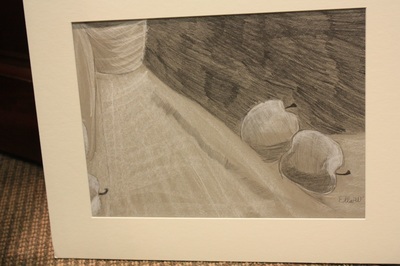 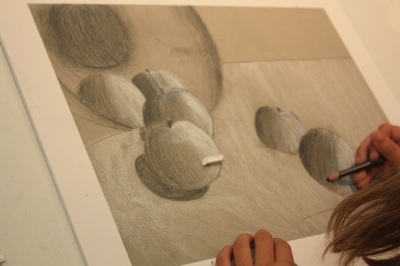 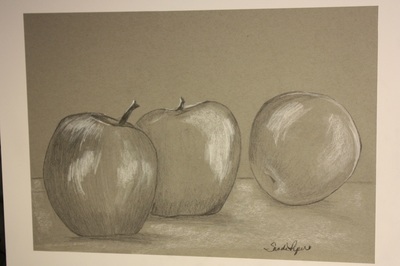 Georgia O'Keeffe inspired apple still-life drawing. Fourth Day of Art Camp! 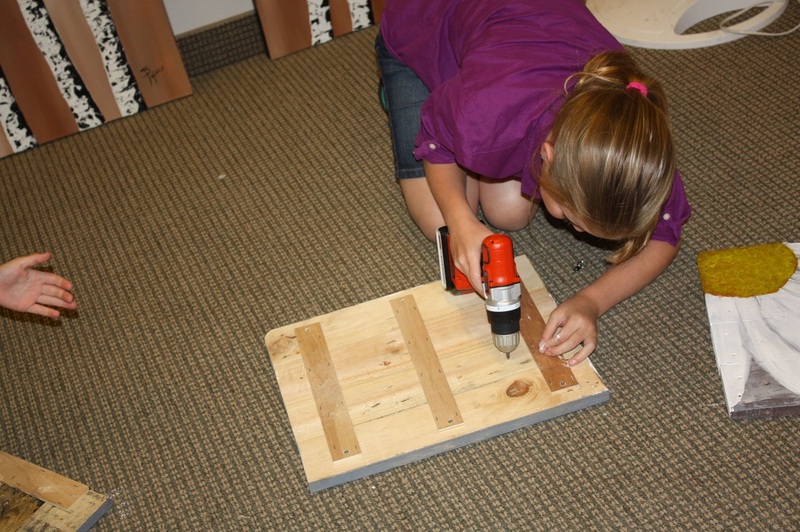 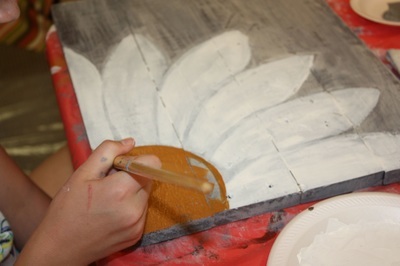 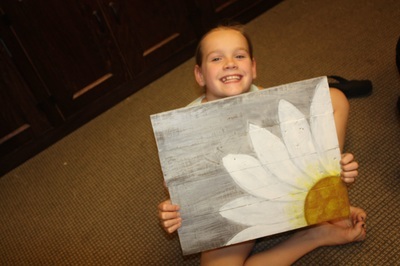 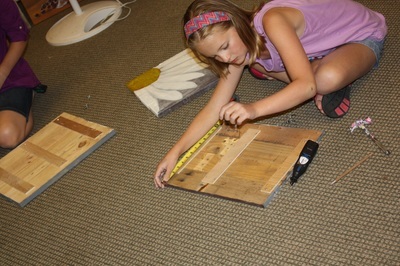 Our kids got to work with pallet wood and power tools! Third Day of Art Camp! We mixed it up with Mixed Media paintings! 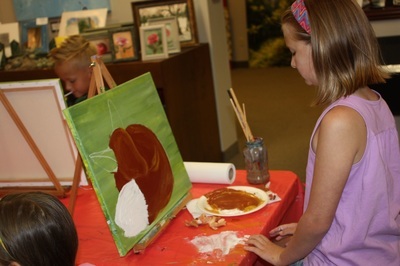 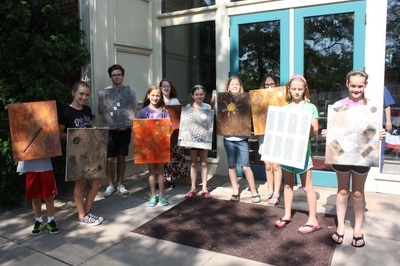 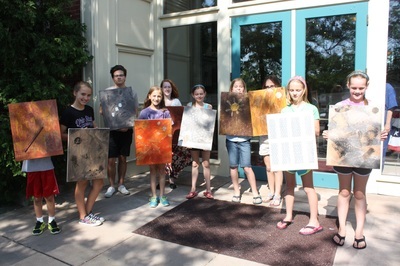 Second Day of June Art Camp! 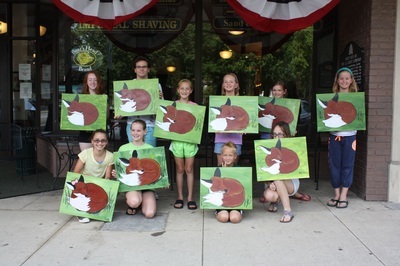 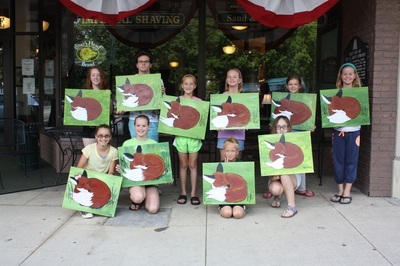 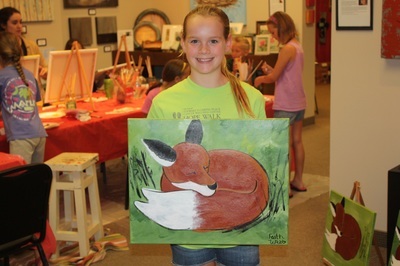 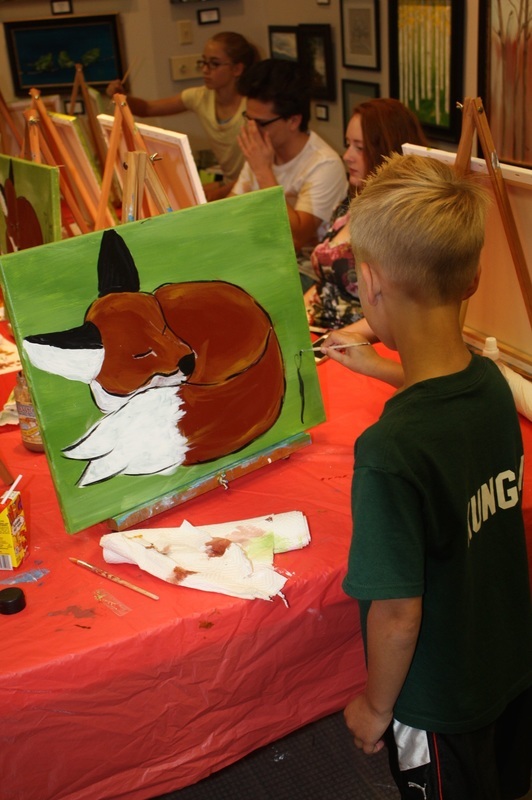 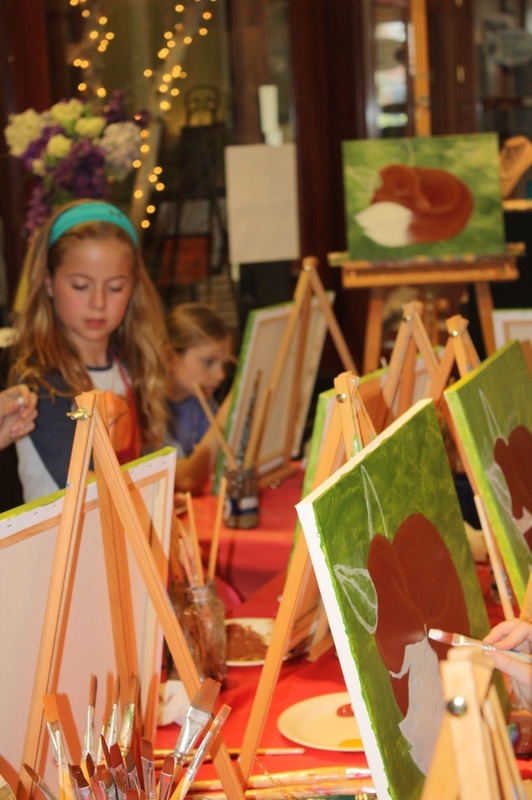 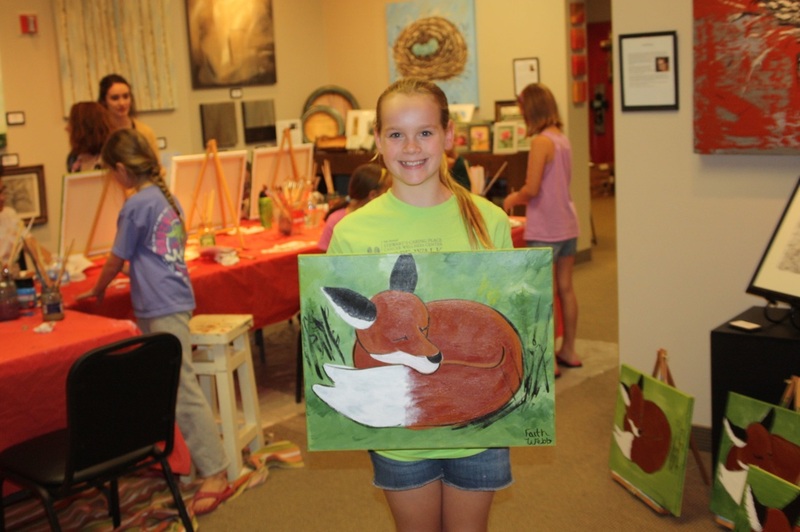 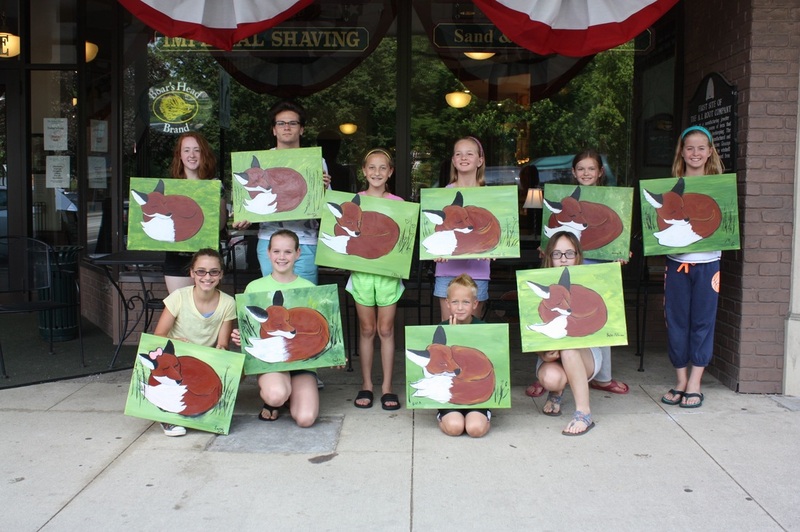 "What does the fox say?......WE LOVE ART CAMP!" Georgia O'Keeffe and her famous Poppy Painting!